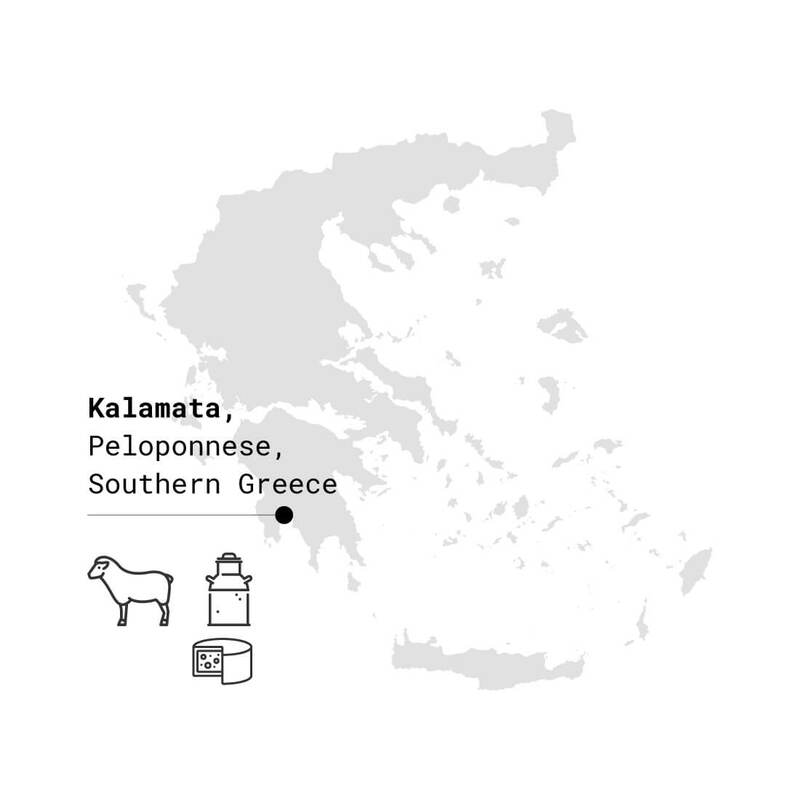 Greece ‘s Gruyere like cheese, except it’s made of sheep’s milk. Our Graviera has won numerous awards. 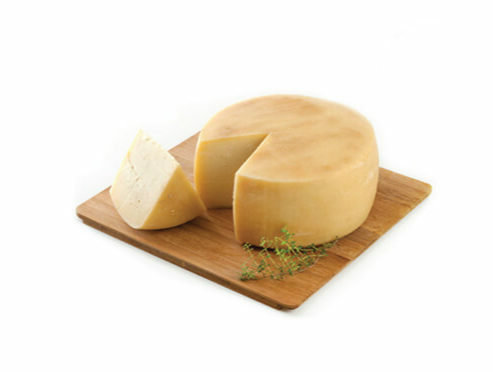 It is a delicious Graviera, with an excellent flavor profile. Graviera is hard, with a light yellow color, and has a slightly sweet and nutty taste.It is aged at least 5 months before coming to market.